Easy As 1 – 2 – 3 ! ! ! Need more space in your Lehigh Valley home? More often than not, building an expandable living space is the answer. Not only is it more affordable, it’s also simple to add on to your home. 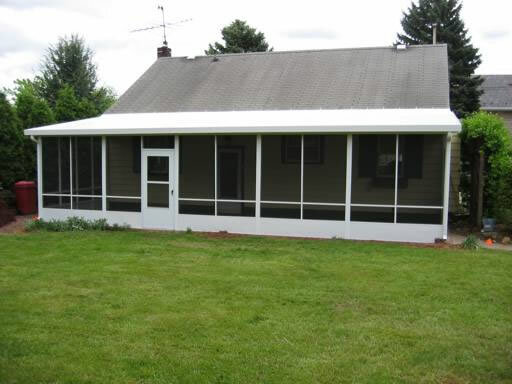 We’ve had years of experience installing these home additions, and we get the best results every time. It only takes 3 steps to give you the extra space you need in your home, and compared to buying a new home to get more space, it is substantially less expense and adds value to your home as a stable investment. See below on the steps we take to bring you an expandable living space. 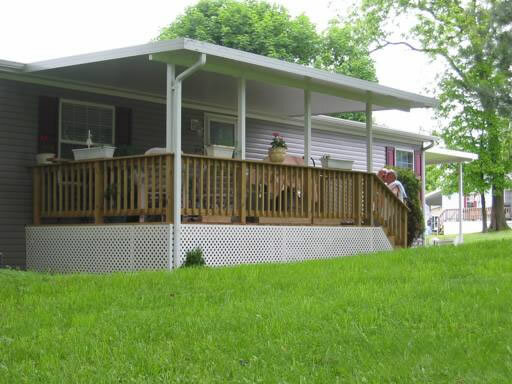 Protect your deck or pad with our 3″ thick insulated deck roof and patio cover panels. The panels are maintenance free with a baked enamel finish. They are strong enough to walk on and support even the heaviest snow loads. After your roof has been installed you may find yourself using your deck or concrete slab like never before. Summer months bring the bees, mosquitoes and other insects, unfortunately this is the peak outdoor living season, so make it more enjoyable by creating that bug barrier by converting your patio cover into a screen room. This system will fit right under your existing patio cover. 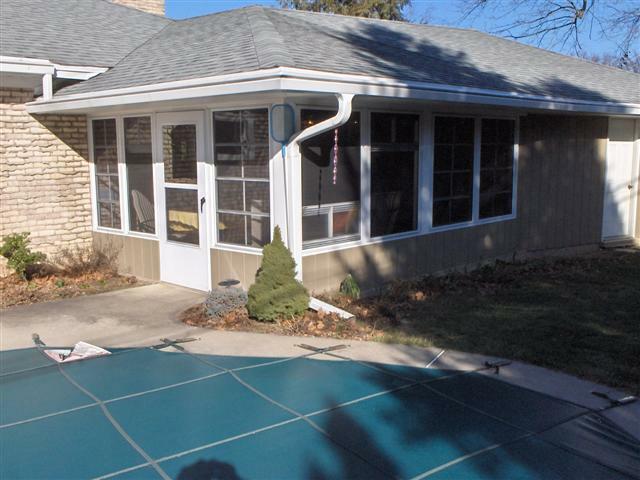 Once you have enjoyed your screen room you may find the extra living space is convenient, and would like to be able to enjoy this room into the fall and during the spring. Or maybe you would like the ability to heat the room using a space heater during the winter months. Well, our four track vinyl window system will allow you to do just that. The windows are custom made for the openings in your screen room. They have vinyl glazing and are able to open up to allow 70% screen during the summer months. In short, they give you all the advantages of a screen room during the summer while providing you with all the advantages of a Florida Room. This is a perfect option for homes in the Eastern Pennsylvania region.